Since 2006, NJ Law has mandated that any child who wears corrective eyeglasses must wear sports glasses when playing certain sports. Protective sports glasses lenses are made of polycarbonate or trivex material that are shatterproof. Sport glasses frames are constructed from a variety of materials, including plastic and carbon fiber. The temples, the part that rest on the ears are usually made from rubber-type materials that permit greater comfort by preventing the glasses from moving too much during athletic activity. For low-income families, the NJ Council on Physical Fitness and Sports, established under P.L. 1999, c.265 (C.26:1A-37.5 et.seq.) 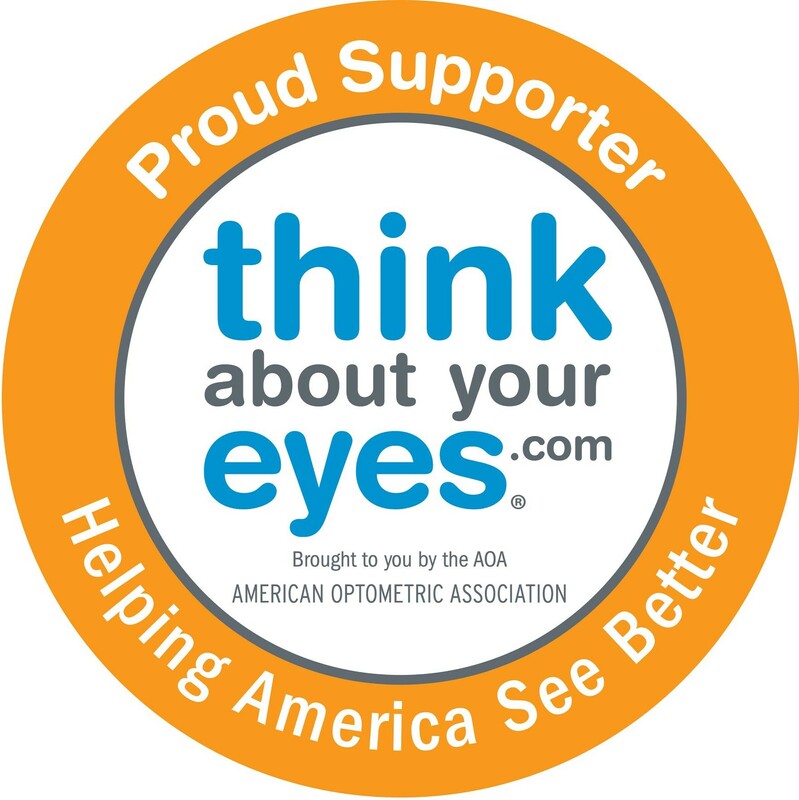 is authorized to provide grants to assist in purchasing the protective eyewear. As used in this section, a “low-income family” means a family which qualifies for low-income housing under the standards set by the Council on Affordable Housing pursuant to the “Fair Housing Act,” P.L. 1985, c.222 (C.52:27D-301 et 1[seq.] al.1). The Law has no bearing on children who do not wear corrective prescription eye glasses or those who wear contact lenses. However, it is recommend that all children wear sports glasses while participating in sports that can present injury to the eyes. Sports activity is the leading cause of eye injuries in children but fortunately, the great majority of these can be prevented by wearing protective eyewear. You may want to consult your optometric physician for additional information regarding eye protection and sports vision. 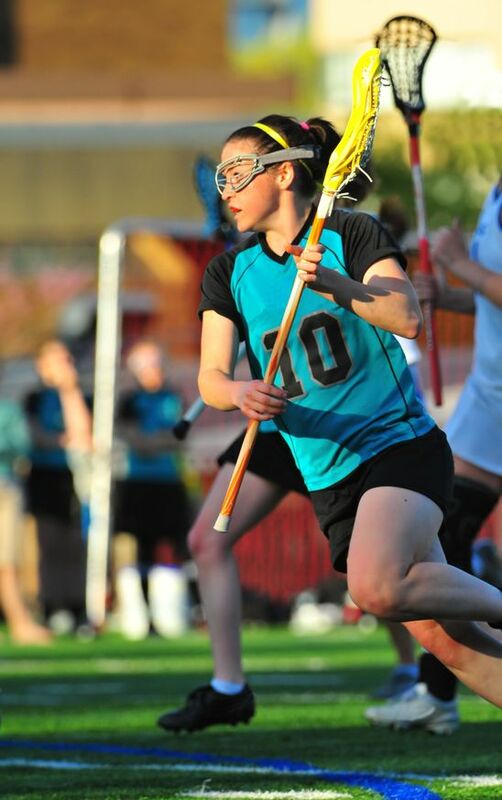 You can find more information on protective eyewear for athletes here! Dr. Rodriguez has been a practicing optometrist in Hudson County New Jersey since 1982. He is a past president of the New Jersey Society of Optometric Physicians and a member of the American Optometric Association. Dr. Rodriguez frequently provides continuing education to colleagues in the aresa of Ocular Surface Diseases, Glaucoma, Dry Eye Disease, Ocular Allergy, Viral Eye Diseases, Oral Medications as well as new medications.